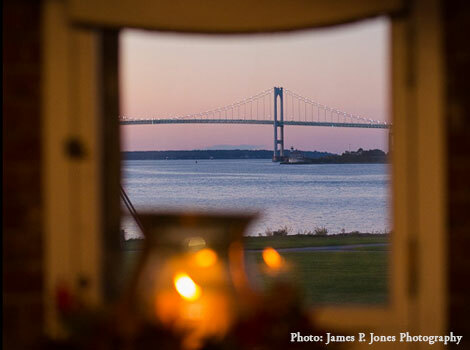 Whatever your needs, McGrath Clambakes & Catering can provide your guests with an unsurpassed experience that can only come from coastal New England. 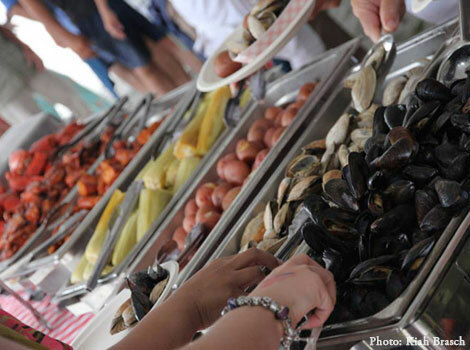 Unlike many other catering companies, McGrath Clambakes & Catering offers you the option of old fashioned New England clambakes along with more traditional fare to fit any occasion. 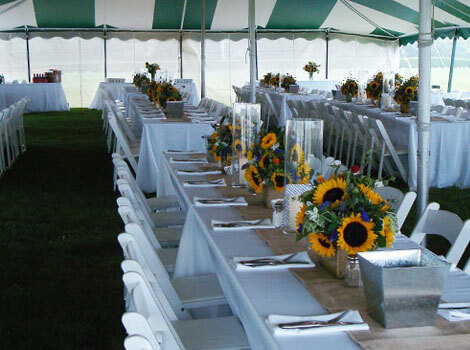 Whether your social or corporate event is a casual backyard party or a gala for a thousand guests, McGrath Clambakes & Catering can completely customize your menu and setting options to fit the occasion. Our extensive setting options can provide you with a seamless presentation to your guests. Please contact us to request more information or feel free to call us to discuss your special day at 401.847.7743.